See the F-117, B-2, YF-22 and YF-23 in nearly 100 color photos. Close-ups, detail shots, in-flight action photos, refueling, missile firings, even NASA and Air Force One stealth planes. 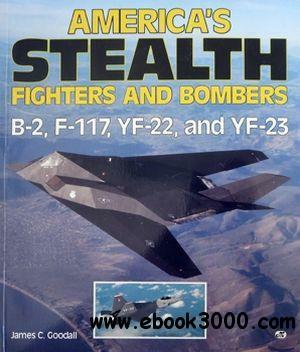 See the F-117 in action in the Gulf War, stealth planes in production, people and patches, and the latest B-2 and YF-22 and 23 shots.